William Morrow Paperbacks, 9780061711510, 304pp. 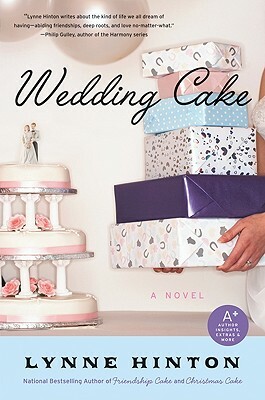 First came Friendship Cake, then Christmas Cake, and now Wedding Cake—another delightful chapter in the ongoing story of the ladies of Hope Springs, North Carolina, who, after a difficult year, are banding together to find the perfect husband for a dear friend. Author Lynne Hinton has cooked up a wonderful confection that fans of Jan Karon, Fannie Flagg, and Kaye Gibbons will want to devour. Wedding Cake is comforting, warm, and satisfying—and it comes with delicious recipes, too!